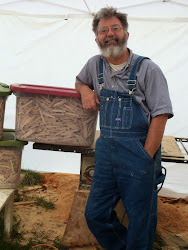 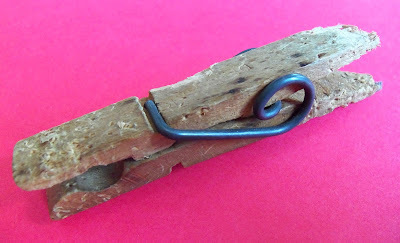 Beth Stoneking, a line-drying clothespin aficionado in Ohio sent us the once-fine old clothespin pictured above. 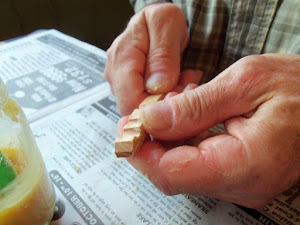 She said her dog chewed it. 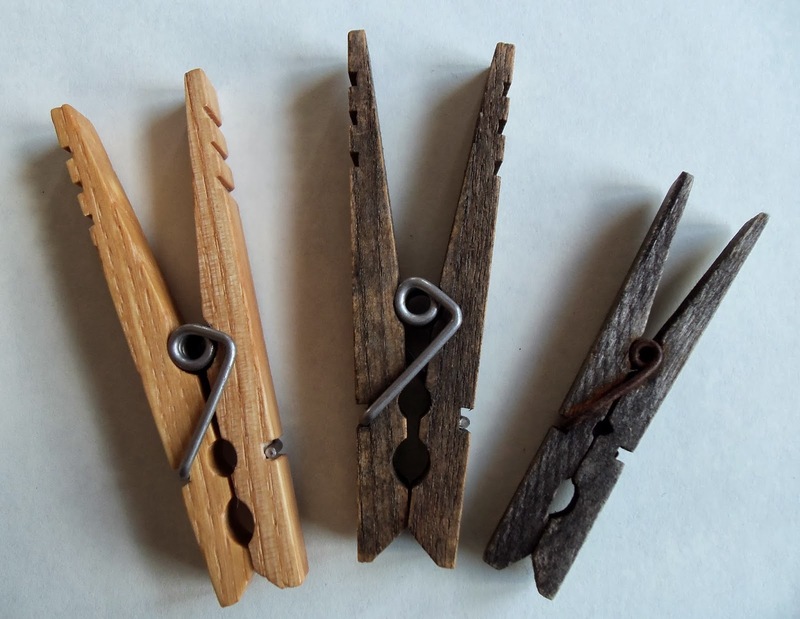 Though we have, thus far, been unable to find a dog to chew one of our Classic American clothespins, we are fairly certain that they can be chewed. With enough chewing, we are also certain that one of our clothespins would be rendered useless. 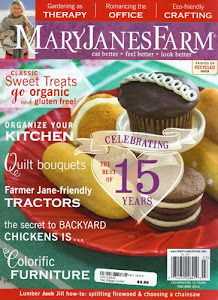 This is something to keep in mind. 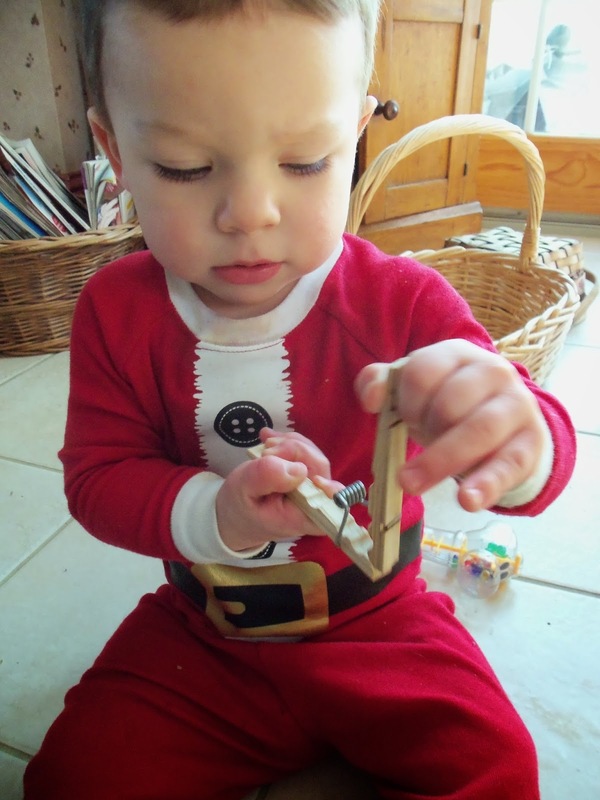 We have discovered that young children are attracted to our clothespins. 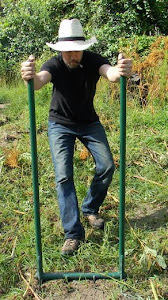 But instead of squeezing the handles together, they like to pull them apart. 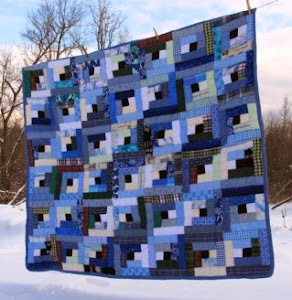 Our clothespins will resist being pulled apart better than most any other clothespin, but they will, nevertheless, come apart if the two halves are pulled hard enough. 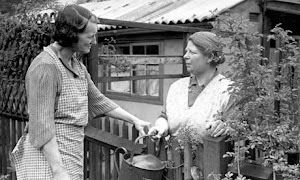 The good news is that, after being rudely pulled apart by an untrained (in using clothespins) child, we have not seen where any significant damage was inflicted on the spring, and the clothespins were easily reassembled. 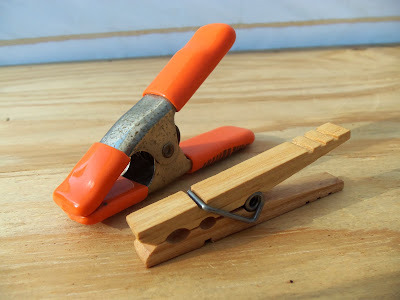 The picture above shows a new Classic American clothespin (left), a Classic American clothespin prototype that was left outdoors for about a year (middle), and a cheap imported clothespin that was left outdoors for the same amount of time (right). 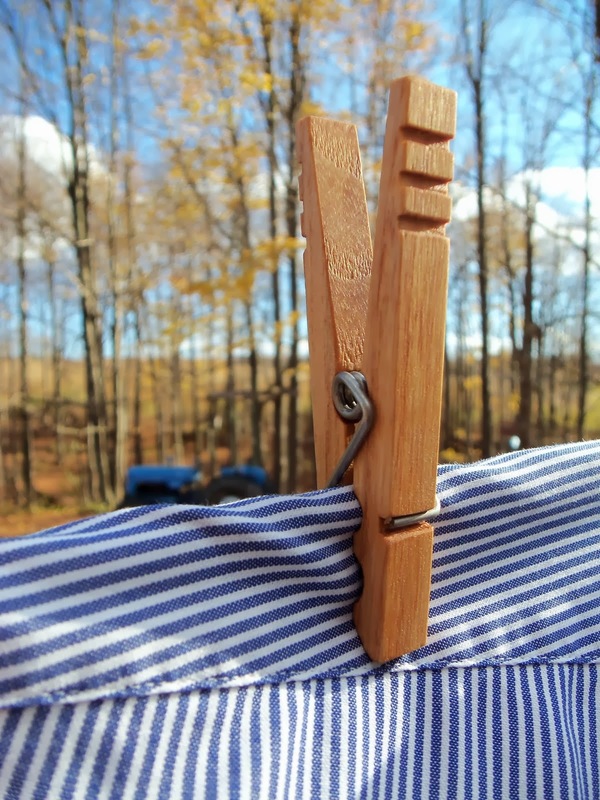 As you can see, the Classic American clothespin will take a beating from rain, snow and the ultraviolet rays of the sun much better than the cheap import (with its rusting spring). 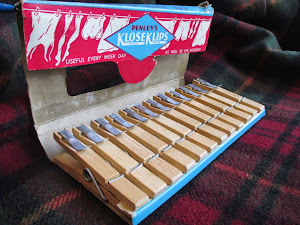 But Classic American clothespins will still suffer from prolonged exposure to the elements. 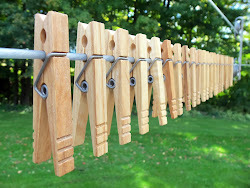 Therefore, please keep in mind that our clothespins are hardy but not impervious to weathering. 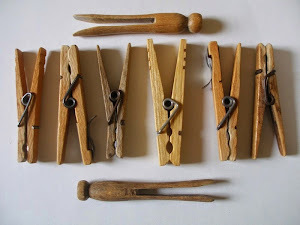 If you want your clothespins to look beautiful for a long time, we recommend that you bring them inside when you bring your laundry in. 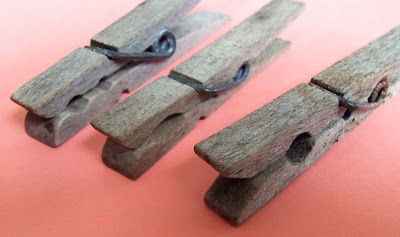 All torsion-spring clothespins have a tendency to sometimes close with a “side-bite,” like you can see with the old clothespins pictured above. 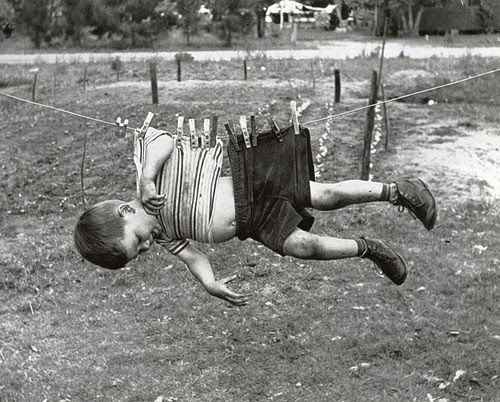 This has been the case since torsion-spring clothespins were invented back in 1887. Our Classic American clothespins have this same tendency; sometimes the jaws close just-right, and sometimes they close a bit askew. 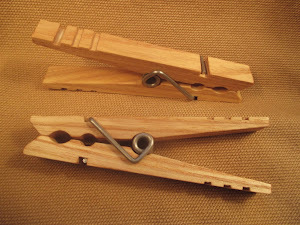 We tried hard to engineer our Classic Americans so they closed perfectly every time, but we finally came to the conclusion that it's impossible to achieve with the traditional clothespin design. 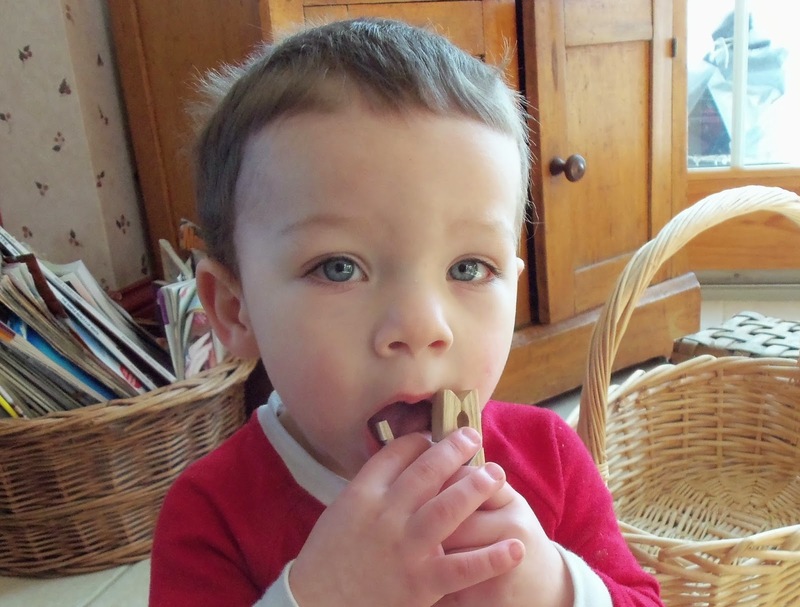 This is especially the case when the clothespin has a comfortable wide-angle handle, as our clothespins do. 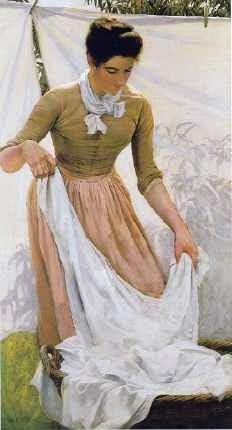 In the final analysis, the tendency to sometimes close askew is an “authentic flaw.” It is purely aesthetic and not a functional shortcoming. Spring clamps employ a torsion spring but the handles are not held together by the spring, as is the case with a clothespin. 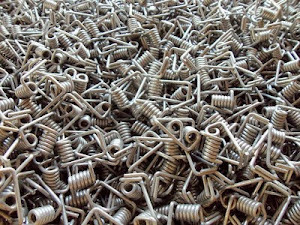 The spring is enclosed between two pivoting hinge-points on each side. 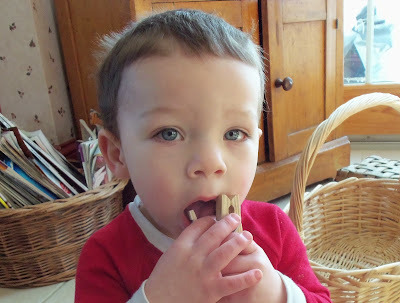 This kind of assembly eliminates the side-bite.